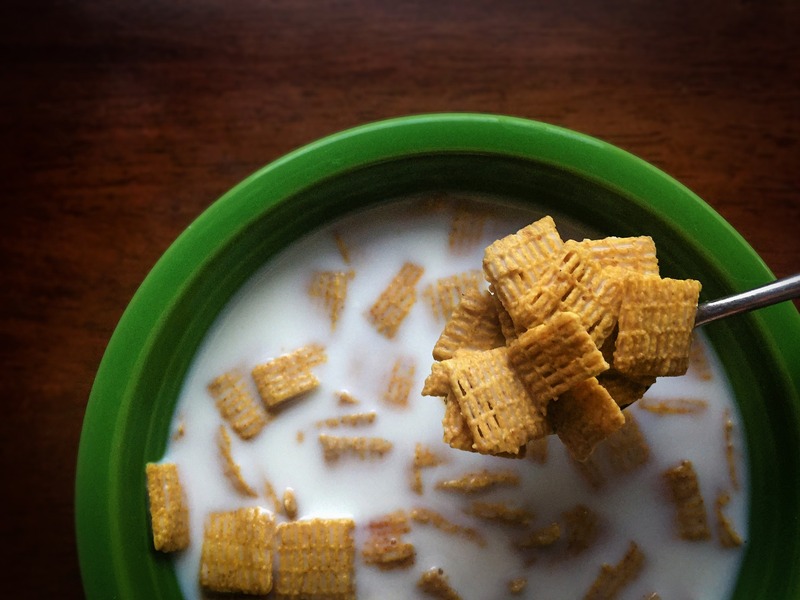 Kellogg’s UK and Ireland, the multinational food manufacturing company, is set to make a big move. After spending almost three decades on Talbot Road, employees from the head office will join the likes of ITV and the University of Salford in the Orange Tower at MediaCityUK. The company has been based in Manchester since 1938 and they are ‘so incredibly pleased’ to be staying here. The Kellogg’s Trafford Park Factory will not be affected by the move. MediaCityUK is home to multiple big names such as the BBC, ITV, dock10 and Bupa and more are sure to follow in Kellogg’s footsteps. With The Botanist opening up in the eleven-story Orange Tower in September, MediaCityUK is showing promising signs of becoming not only a creative digital hub but home to some of the largest household names. This entry was posted in Manchester News, News and tagged BBC, Blog, Greater Manchester, Industrial, ITV, Kellogg's, Manchester Offices, MediaCityUK, News, Salford Quays. Bookmark the permalink.